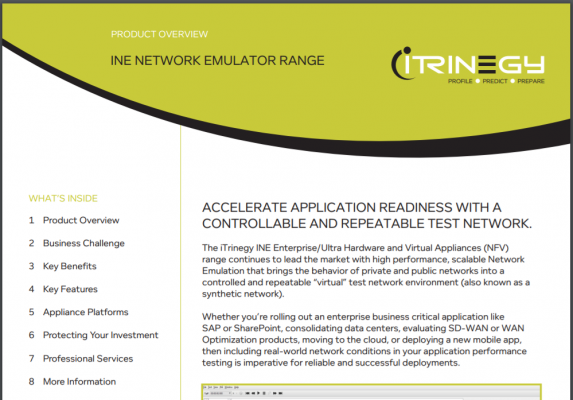 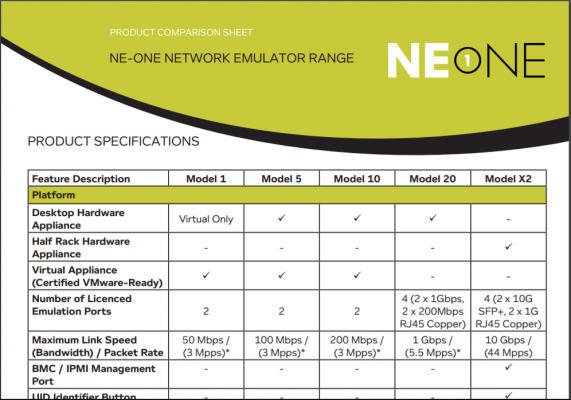 A comprehensive document outlining the capabilities of both the INE Enterprise (1Gbps) and INE Ultra (10Gbps) Network Emulators. 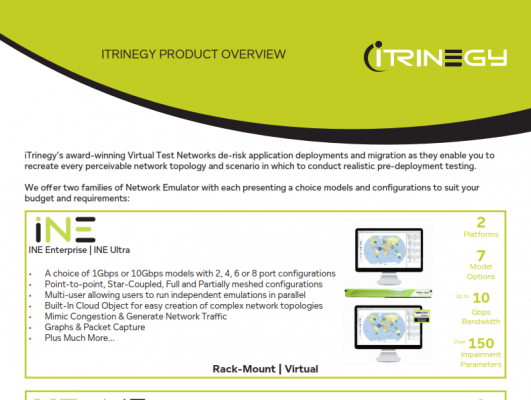 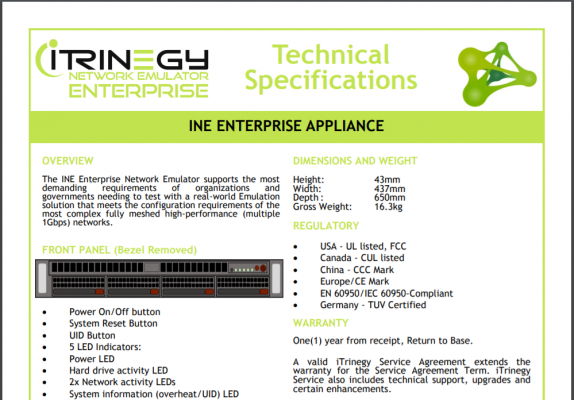 A document outlining the hardware specifications of the INE Enterprise Rack-Mount Appliance. 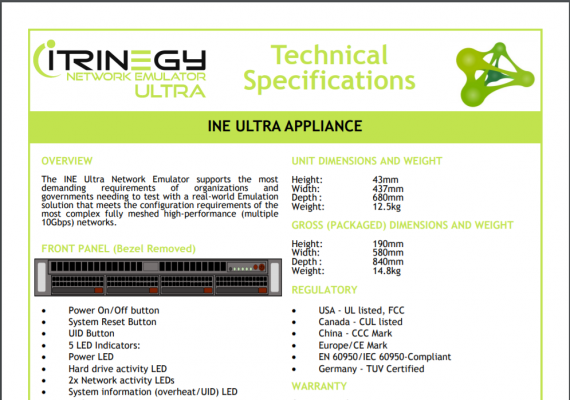 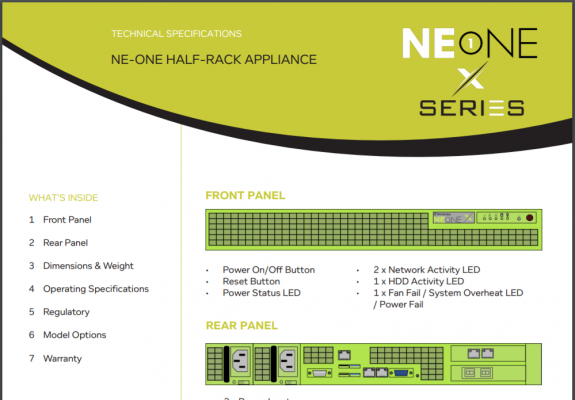 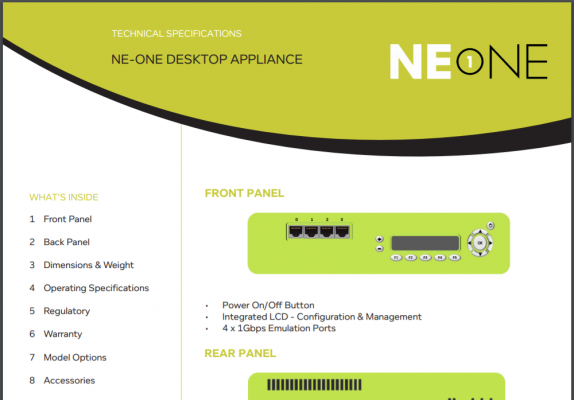 A document outlining the hardware specifications of the INE Ultra Rack-Mount Appliance. 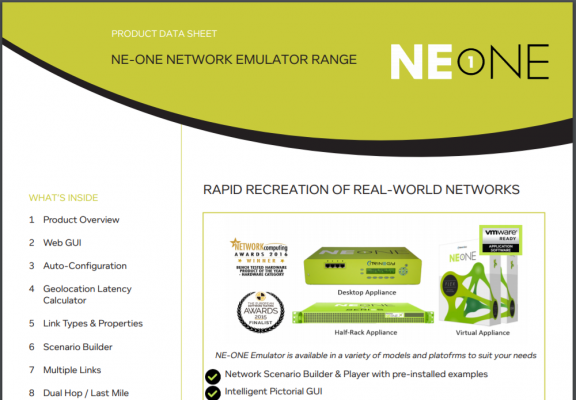 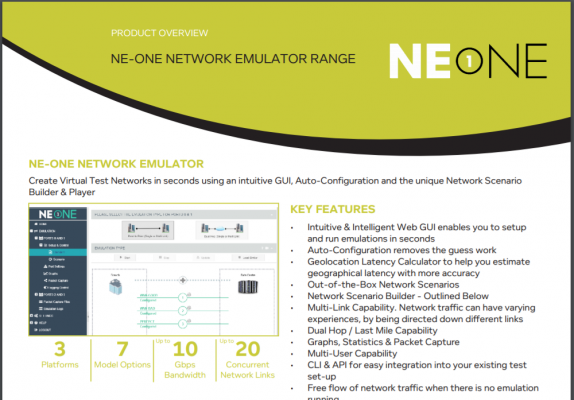 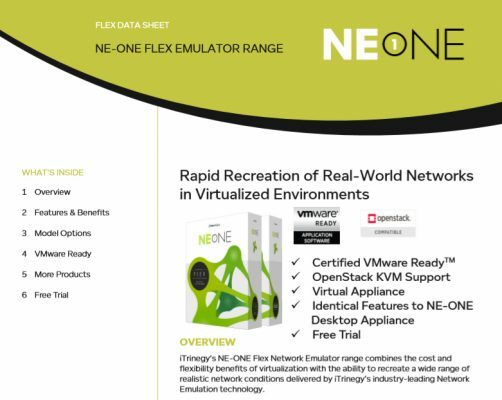 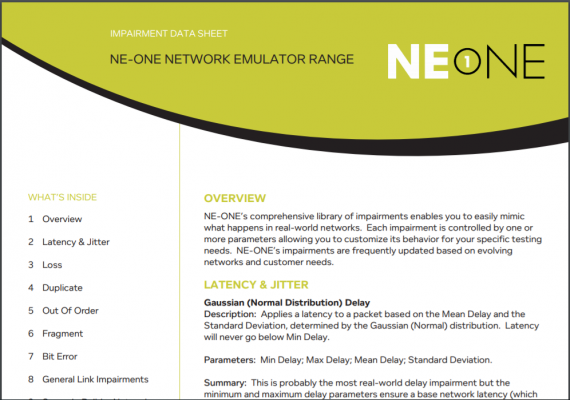 One Page – What is an NE-ONE Network Emulator?